Collectibility Rating: Single cutaway models: C+, Double cutaway models: C.
General Comments: The Silverjet and Sparklejet models were basically fancy versions of the Duojet (which came in black, or red and called a Jet Firebird). 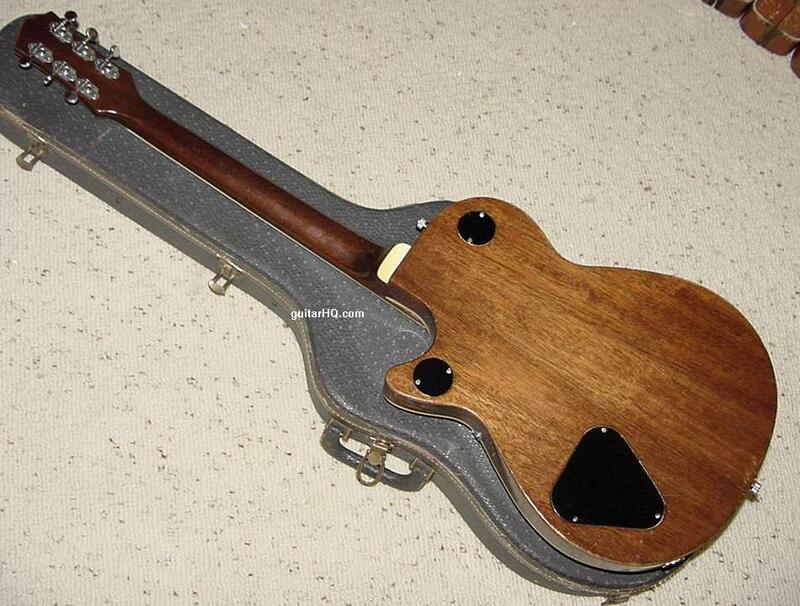 Les Paul shaped and sized, this model competed directly with Gibson's Les Paul model. It is the identical body as the 6128 Duojet, 6121 Chet Atkins Solidbody, and 6130 Roundup (but without the western theme). 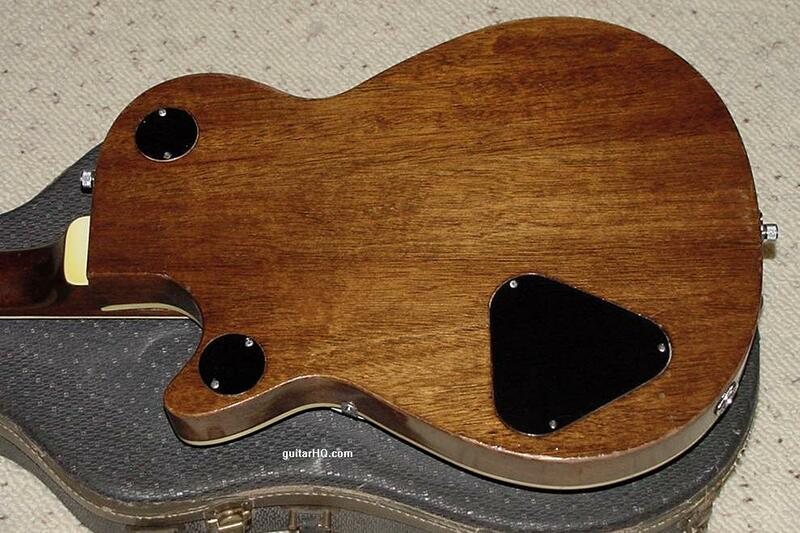 The body is 13 1/4 inches wide, maple top, two pickups. 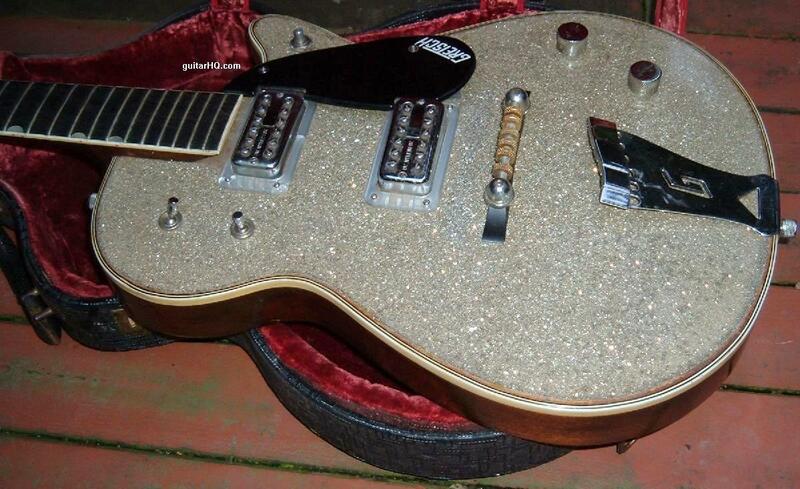 Gretsch used drum casing material for the sparkle, gluing it to the maple top. 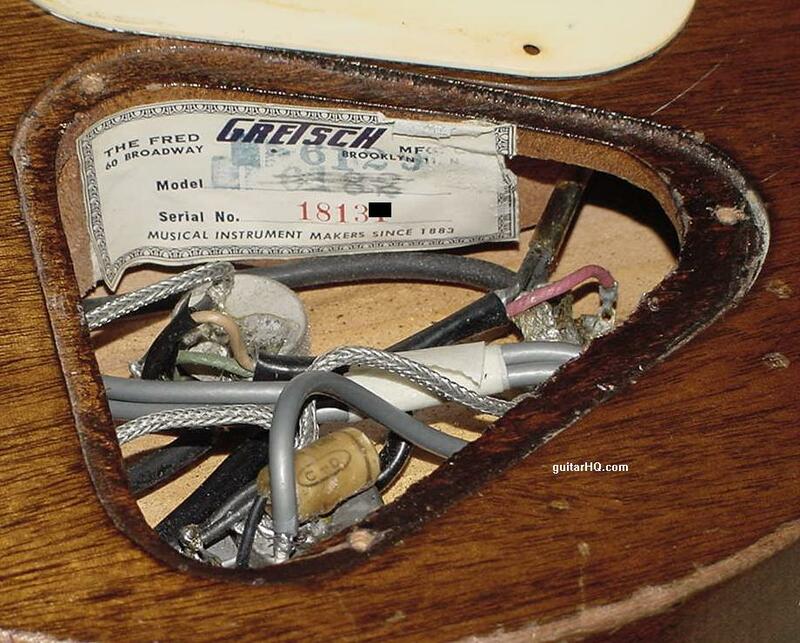 The body is really not solid, but Gretsch called this series of guitars a "solidbody". 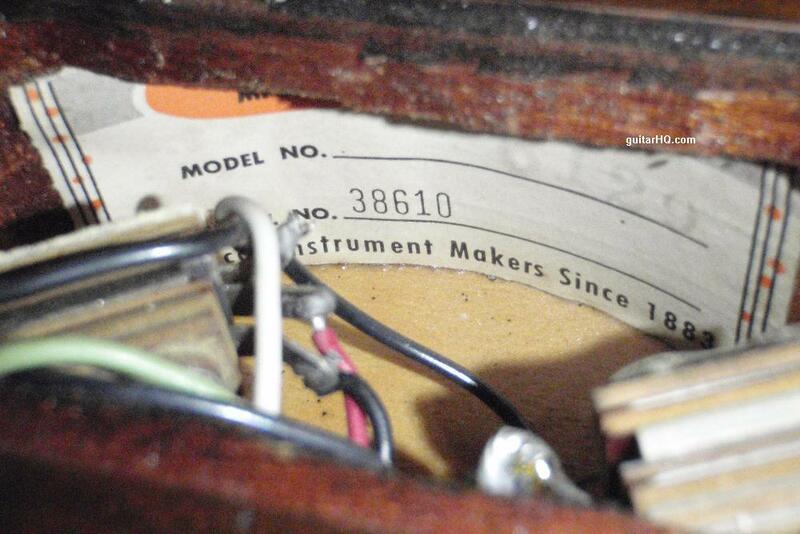 If you need to figure out the exact year of your Gretsch Silverjet 6129 guitar, use the serial number from the serial/model number label. This is located inside the body in one one of the rear control cavities. 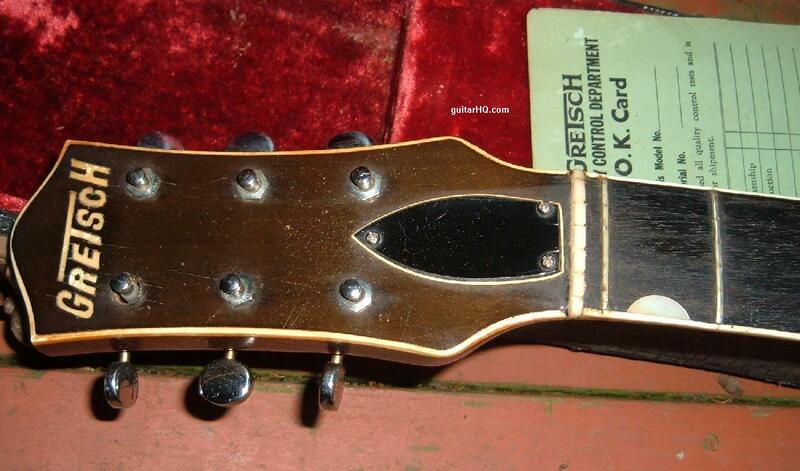 See the Gretsch Serial Number Info web page for help determining the exact year. 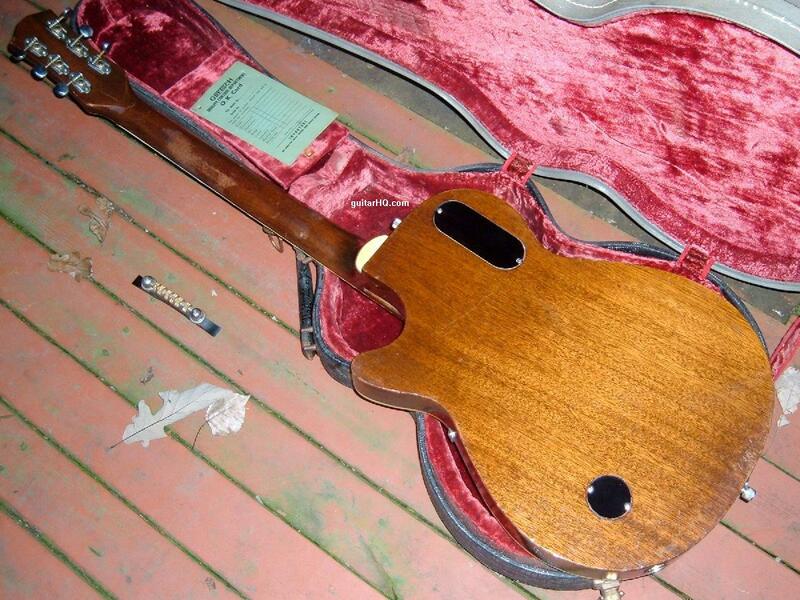 Single Cutaway, top finished in black (most common) or Cadillac Green (rare). 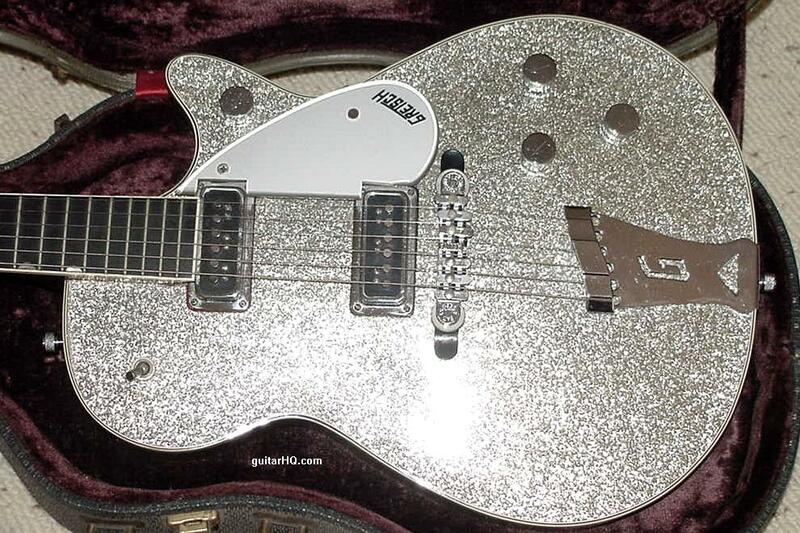 Sparkle silver top available (model 6129 SilverJet). Red top available (model 6131 Jet FireBird) with black pickguard. Clear acyrlic pickguard, back painted in silver (except on 6131). Filter'tron humbucking pickups replace DeArmonds. Thumbprint (neoclassic) inlays replace humptop inlays. Two switches on upper bass bout (tone and pickup selection). Two knobs instead of three on lower treble bout (three total). 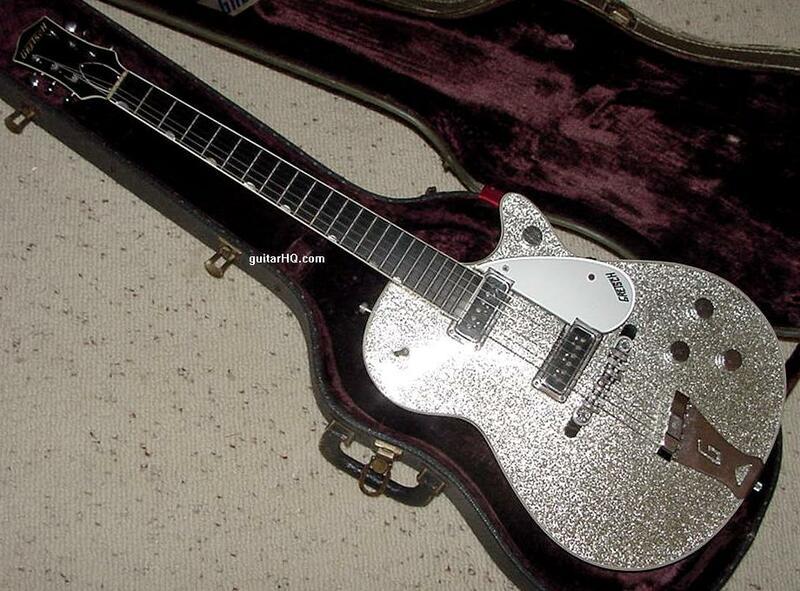 SilverJet model dropped, sparkle tops available as custom DuoJet finish. Sparkle top available in different colors: gold, champagne, burgundy, tangerine, silver. and original case. A transition model with the old pickups and bridge, but newer fingerboard inlays. 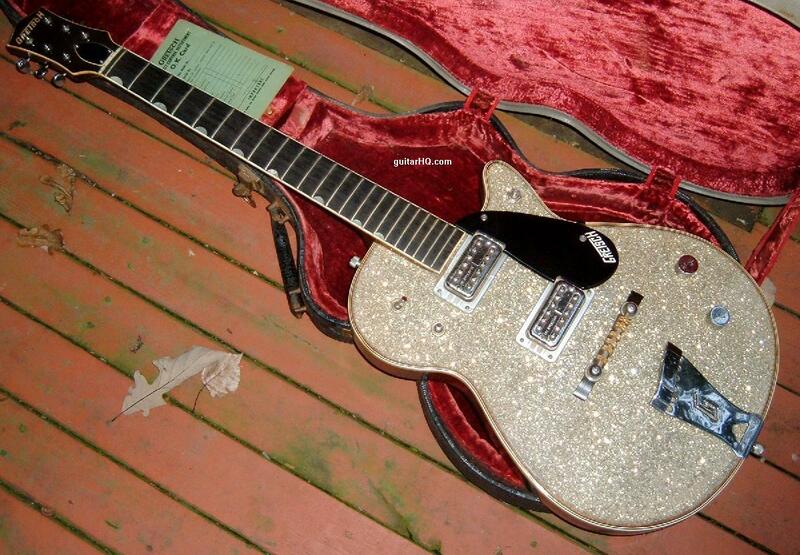 1960 Gretsch Silverjet 6129 guitar with neoclassic fingerboard inlays, Filtertron pickups, space control bridge, and original case.